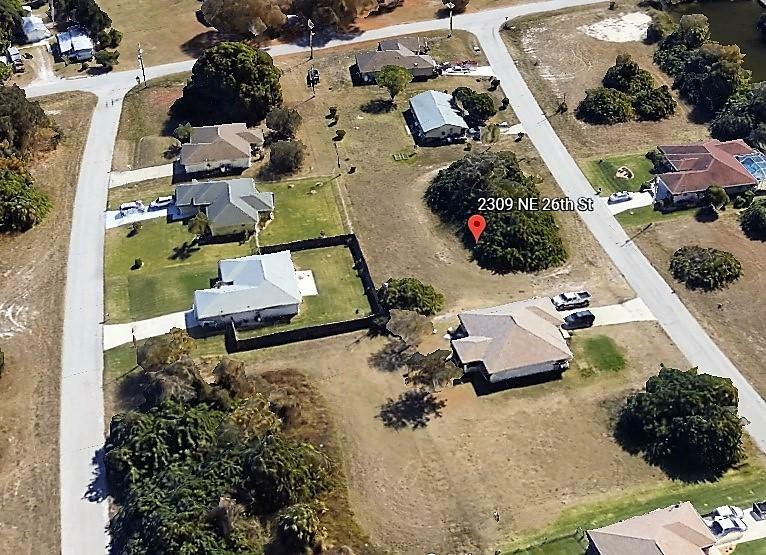 Build your dream home in this great location in Cape Coral! 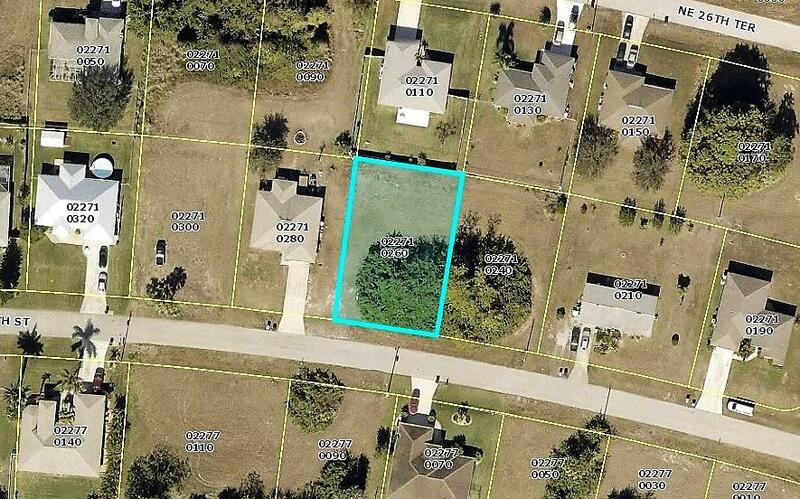 This property is located in a growing subdivision which is close to shopping, restaurants, schools and major roads. Motivated seller. Submit your offer now!